From the dawn of web hosting, one of the most commonly offered features for a user’s account was the ability to host multiple domains under a single account. This was a welcomed feature for those reselling accounts or performing website design work for a number of different clients. It was also a good thing for individuals whose projects became so sprawling that it made more sense to host them under multiple domains than to try to keep them all under one URL roof. This naturally costs money, though, so it’s not as if setting up this kind of arrangement is the right idea by default. Furthermore, multiple domain names can potentially create more confusion than clarity. On top of that, there are different types of domains that you can use to spread your site out. Thus, which of these options is the best idea for you? How diverse is your site? 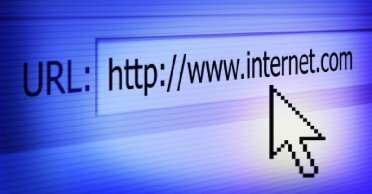 The main question you want to ask as your site is expanding is whether or not some part of it is so unique that you want its URL to help solidify its individual branding. Let’s consider a hypothetical example. Let’s say that your web site is for a car rental service. You have many different types of cars that you rent. Let’s now also say that there is a new type of car that is so different from the rest that it creates its own unique buzz and, as a result, you have a special type of rental arrangement setup for: call it “LightningCar.” This car may warrant its own coverage and thus, you will want people to be able to look up and focus on the vehicle independently. For a case like this you would want to create, perhaps, lightningcarrental.com. This would be easier to remember than http://www.companynamerental.com/lightningcar/, and shorter to put into advertisements. An important and underused option to remember is that of the subdomain. 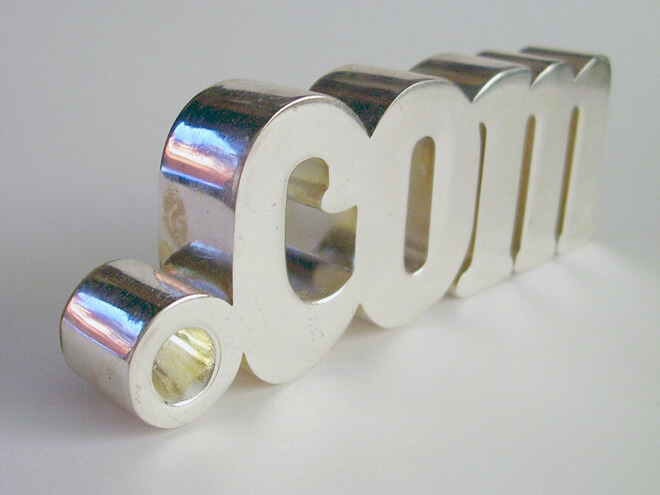 If many people know your main domain name and you would prefer not to switch from it, then remember that most hosts allow you the option of subdomain.companyname.com. Besides, leaving your main name in tact, it also means that you avoid new domain registrar fees. Remember that, if you choose either of these options, you aren’t just giving users a new web site address. If you have employees, then they will be able to put bob@lightningcarrental.com on their business cards. This will also look better and cleaner in advertisements: though the tech world accepts the realities of hosting, you don’t want a driver looking at your ad on a billboard and trying to remember a URL with three or four unique words in it. When you approach this question what you want to ask yourself is whether your secondary or subordinate web site really is enough of its own venture to warrant the new name. Typically the answer is “no.” But if you really are pursuing a new direction that has its own fingerprint, then this is a valid and commonly used option. Greeting! Your article is awesome, i’ve seen your site first time but i’m shocked that experts like you are hidden in online community please grow your social presence, on thing about which i’m confused is your hosting service. i recommend you to use hostifire.net, they are best hosting and domain provider and also ask your visitors or readers to use.